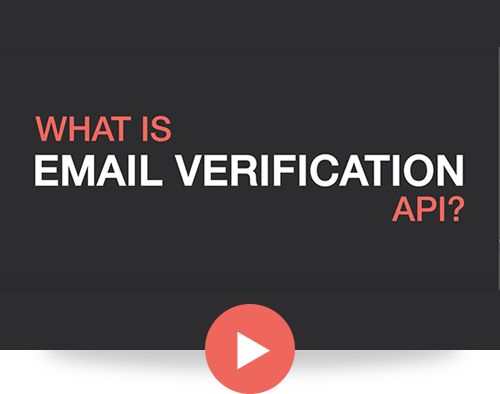 In email marketing, it is important that the emails you send are verified, validated, and received by customers. One of the most common causes of bounced emails is sending to unverified email addresses. Email campaign providers may close the business account when emails regularly bounce. By eliminating bounced emails and utilizing email verification and email validation tools you can increase your sender score and email campaign quality. Catch user typos with email validation when they’re entering their email address and prompt the user to fix typos before allowing them to register. Lets you stay in touch with your users knowing you have a verifiable email address for: credit card expiration, receipts, new features and offerings, etc. Ensures that your users can reset their password securely if forgotten: without email address verification and validation, there’s no way to validate someone’s identity outside of manual human verification. 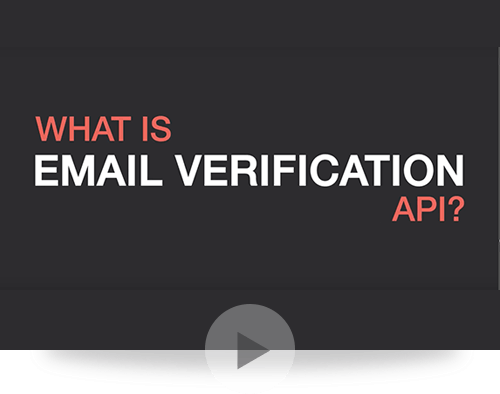 Prevent users from signing up for your website with disposable email addresses using our email validation API tool. Users who sign up for these services are usually try to bypass giving you their real email for a specific reason: maybe they want to abuse your freemium features, etc. By ensuring you only allow users with real verifiable personal or business email addresses to register, you reduce the risk for abuse on your website. Check the email address against common typos for the popular email domains. Check agains fake email patterns.